The native half Persian (German mother, Iranian father), born and raised in Iran graduated in Chemistry and Mathematics (state exam) from the University of Bielefeld. The subsequent master’s degree in business administration with a major in Human Resources and Marketing occured at the AKAD college in Stuttgart. 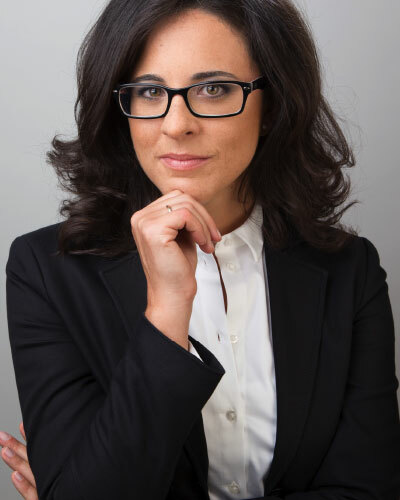 Ms. Adhami spent the followingf years working for Siemens in the HR department and then as Marketing Manager for the Austrian Consulate General, before founding her own business, Bridge Expert. Her professional expertise and experience is enhanced by her language, cultural and market skills of both cultures – Germany and Iran – and enable a successful realization of your company goals. Since the inception of Bridge Expert – Executive Search & Consulting Iran, Ms. Adhami has been successfully advising German companies on the entry into the Iranian market. As part oft he VESTIGA network Sara Adhami ist he main contact for recruiting and selecting professional and managerial staff in and from Iran as well as consultations for a market entry. 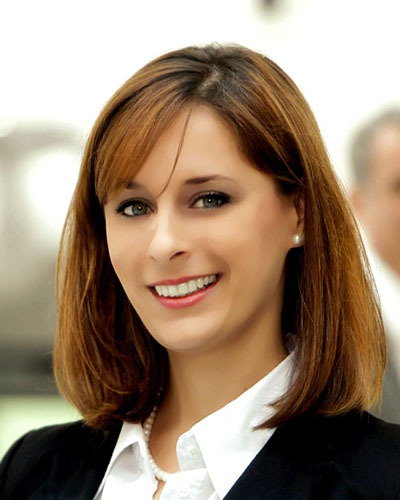 Her clients compreise German Blue-Chip firms, small and medium enterprises and clinics. VESTIGAs cooperation partner Luisa Scalvini is in charge of all services pertaining to outplacement and coaching. After her international experience in executive search and management coaching, Ms. Scalvini founded her own company with which she attends executives, teams and organizations on teir way to success. A native Italian, Ms. Scalvini has been living and working in Germany for more than ten years.